Do you have a lot of family members joining you? Do you have a lot of luggage to take along with you? Well we offer large SUVs rentals that will get everyone around with everything you need. Travelling in the winter months? Feel a little safer driving through the snow covered mountains in one of our 4X4 SUVs. A lot the Vancouver car rental agencies offer SUVs but not all have 4x4s with large seating capability in a fleet as large as ours. 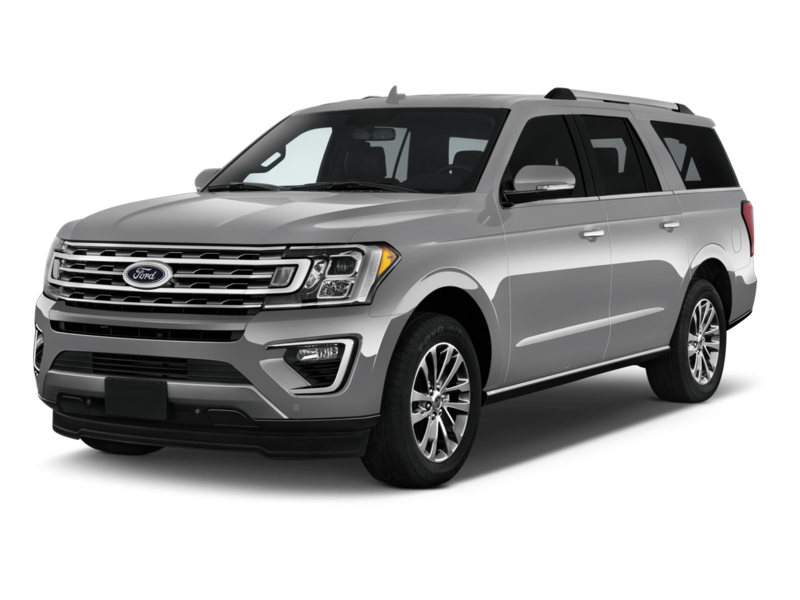 Fullsize SUV rentals offer you the ability to get everyone you’re traveling with where you have to go and not have to leave anything behind because there is not enough space. Not only are there plenty of passenger seats but also the spacious storage area allows you to get all the bags and equipment that you need on your trip. Comfort does not need to be sacrificed as these vehicles offer generous passenger room along with ample storage space. It won’t have to be one of those family vacations where the bags are stacked on top of the backseat passengers. With the SUVs everyone will have their space with the luggage in the back so nobody has to miss the spectacular views outside the windows passing by. The main advantage of these large SUVs is that you don’t have to sacrifice any performance or terrain capabilities for the convenience of space. In fact, you will be able to get everyone and everything where you have to go without any worries at all. Whether it is for a camping trip or a ski weekend in the snow capped mountains you will have the power, performance and clearance of these SUVs along with their 4×4 capabilities will help get you to and from your destination. Certainly safety is a paramount concern when transporting large groups so you can rest assured that these large SUVs will get you where you need to go in comfortably and safely. All this goes without mentioning the power and features of these vehicles. These SUVs have all the horsepower and get-up-and-go that you will need to get you and all you passengers from A to B. You will not have any problems getting to your destination on time whatsoever even with a full load. The SUVs are equipped with features and all the comforts that you would want to make your travelling experience enjoyable for everyone. Last but not least, these SUV rentals are perfectly suited for travelling in British Columbia and to experience the outdoors lifestyle that helps make Vancouver one of the great cities that it is. 4×4 capabilities will allow you to access great parks, mountain passes and views no matter what season and the utility of the vehicles allow you to do the activities you want to do once you’ve arrived at your destination. The best example is on a ski weekend where the last thing you want is to have the wet snow gear and ski equipment pilled on top of your passengers after a tiring day on the slopes. With all the space and configurations of the SUVs, you can easily get everyone and everything comfortably into the vehicle for a relaxing ride off the mountain and back to the cabin. At Pacific Car Rentals we want you to get the right vehicle suited for your large group adventures. If you need to accommodate many people or need the sport utility in your rental experience then we have what you need. We hope that you all your passengers thoroughly enjoy their trip and experience with us.